Toasty's is an all day breakfast restuarant located in Dubuque, Iowa. 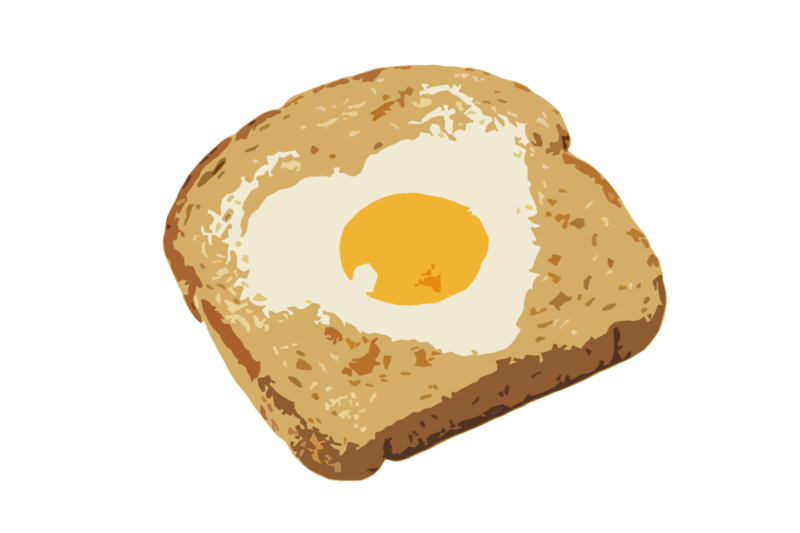 We have a varied selection of your favorite breakfast items. Come visit our restaurant anytime you feel hungry for your favorite breakfast dishes. Click the menu link above to see our full selection of dishes.